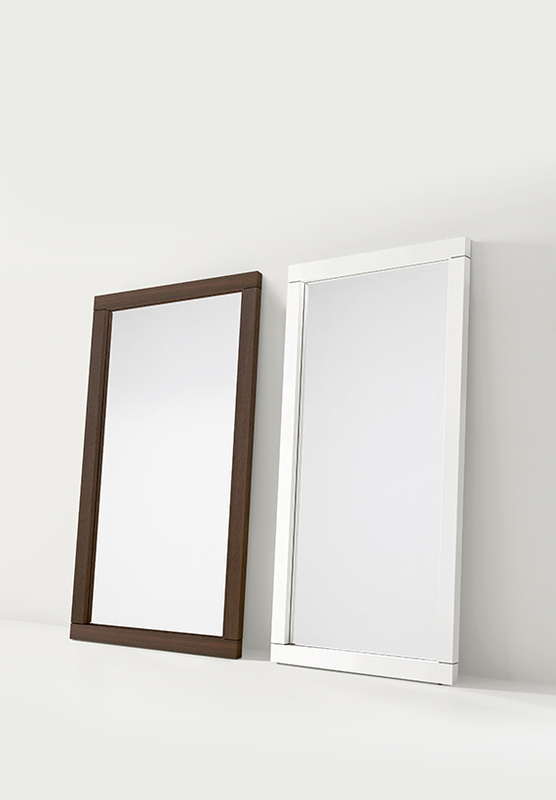 Designer wall and countertop mirrors with the option to add LEDs. 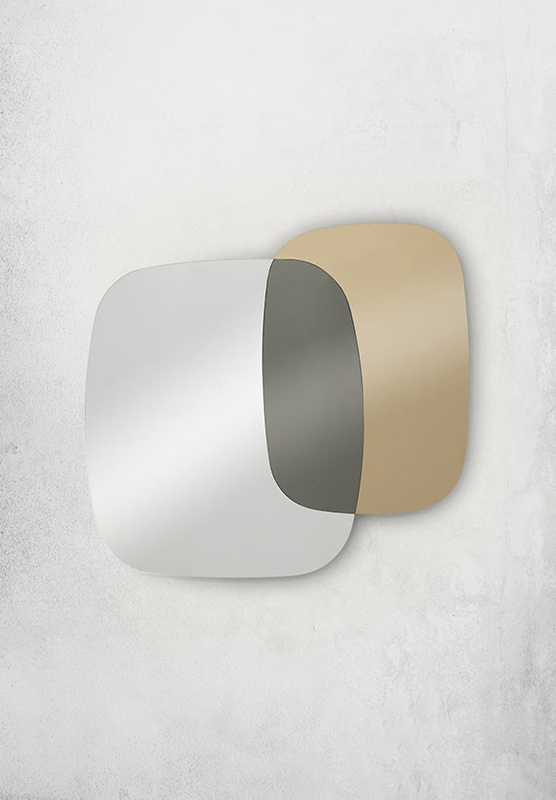 Pianca mirrors add depth and brightness to the room. 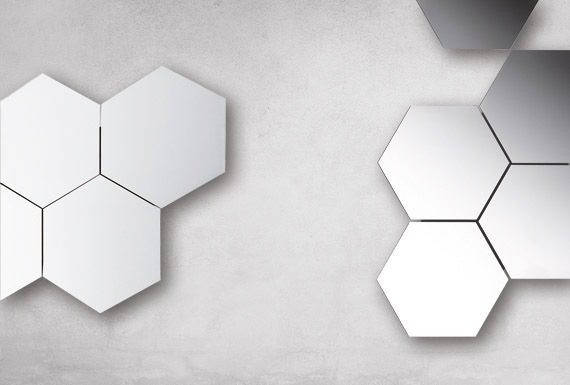 A refined synthesis of shape and concept; this piece of furniture has a story to tell.